Imagine you could provide all your customers with perfect fitting eyewear. Not just a good fit or a great fit, but eyewear that is shaped by the face. Not the other way around. We take customization very serious. 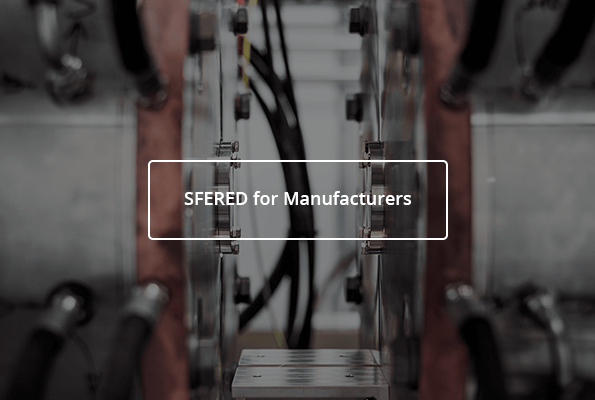 SFERED empowers opticians and manufacturers to create eyewear that is tailor made for their customers. Even the ones with a more challenging visage. This will give you a valuable edge over the competition. The edge of perfection. Customization like you’ve never seen before. Custom made, bespoke and tailor made are widely used phrases in eyewear nowadays. However, it almost never means what we believe it should mean: total control over every aspect of the frame and lenses. 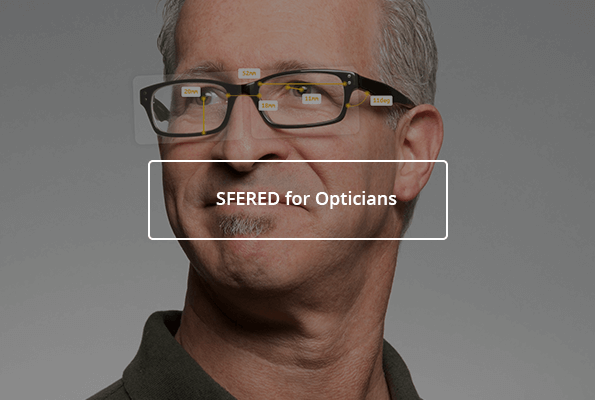 SFERED allows you to customize temple length, pantoscopic tilt, inclination, lens size & height, frame curve, bridge width and vertex distance independently. In our book, custom made means one of a kind. Nothing less. The creation of custom eyewear will integrate into your daily practice seamlessly. Operating our 3D scanner is as easy as taking a picture with a smartphone or tablet. SFERED takes care of all the heavy lifting. It renders a high-resolution 3D scan of the customer’s face and puts you in control over the fitting of any chosen frame. All in one technology, open to all. Welcome, all manufacturers, designers, brands and opticians.